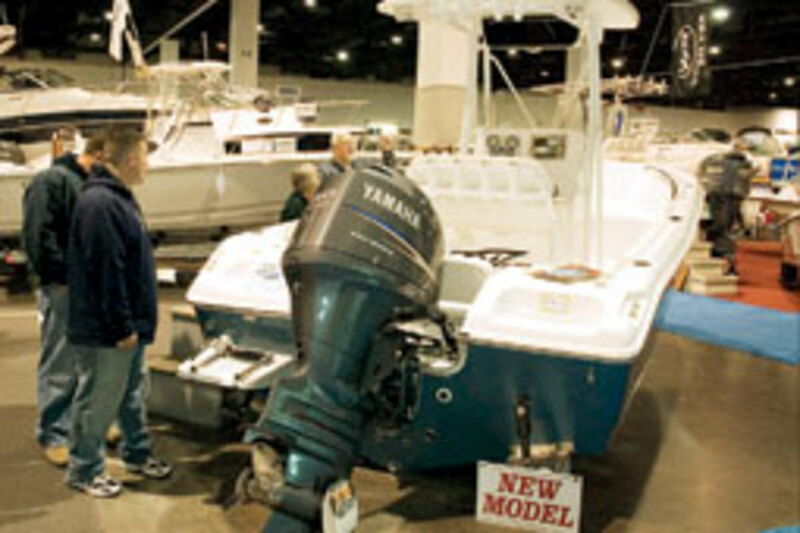 The 18th annual Providence Boat Show - one of the first of the winter boat shows in New England - returns Jan. 13-16 to the Rhode Island Convention Center. 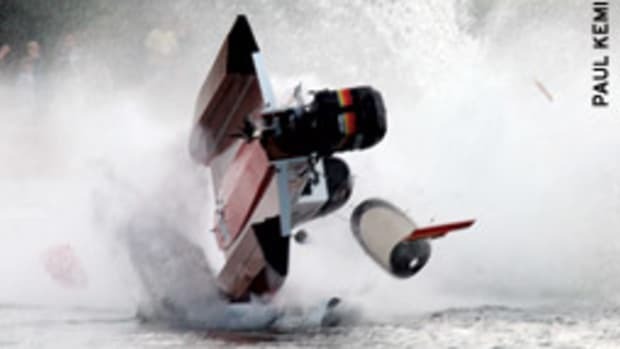 More than 200 exhibitors will display more than 300 boats from 8 to 40 feet for family cruising and fishing along with kayaks and inflatables, plus 130 booths with electronics, engines, accessories and services including financing, insurance, storage, repair and maintenance. 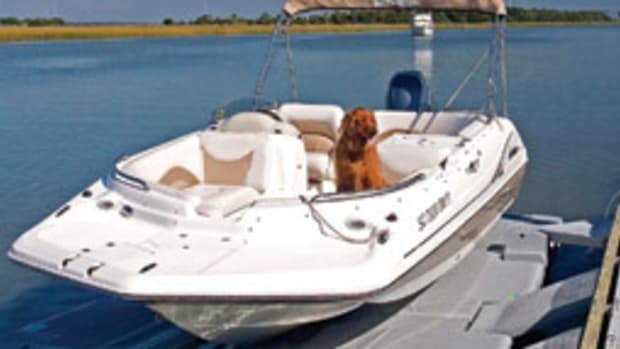 A $20,000 boat giveaway contest will be held. Indoor parking is available on site. 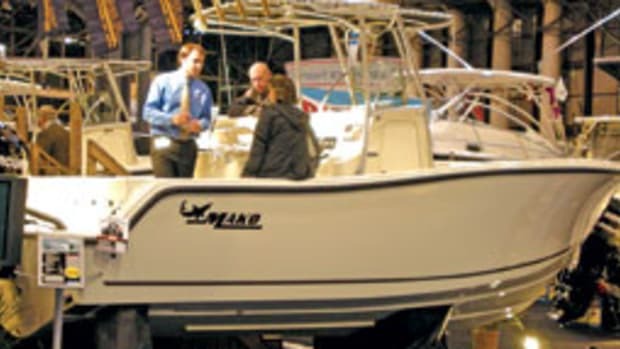 The Rhode Island Marine Trades Association will host a pavilion displaying all aspects of the marine industry, including careers and demonstrations about practical do-it-yourself topics. This vision of Aphrodite is characteristically sleek and winsome, appearing to have "sprung from the sea." Only in this case, the foam-born beauty is a precise scale model of the classic oceangoing vessel Aphrodite, which once ferried President Franklin D. Roosevelt about during World War II. 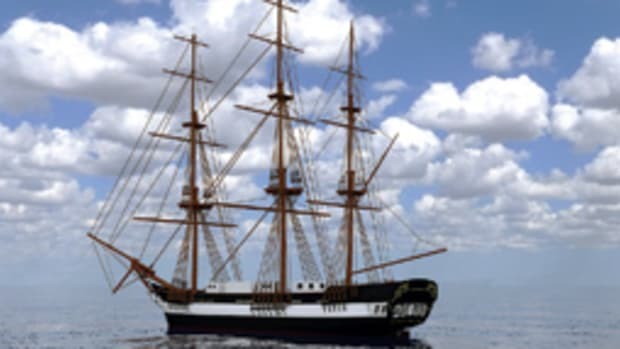 The six-foot-long scale replica of the historic ship is authentic right down to its ornate brass fittings and individually cut wooden planks on its deck. The handcrafted model is a gift from Centerbrook Architects to the newly replicated Ocean House hotel in Watch Hill, R.I., and was installed Dec. 8 in the hotel&apos;s lobby. 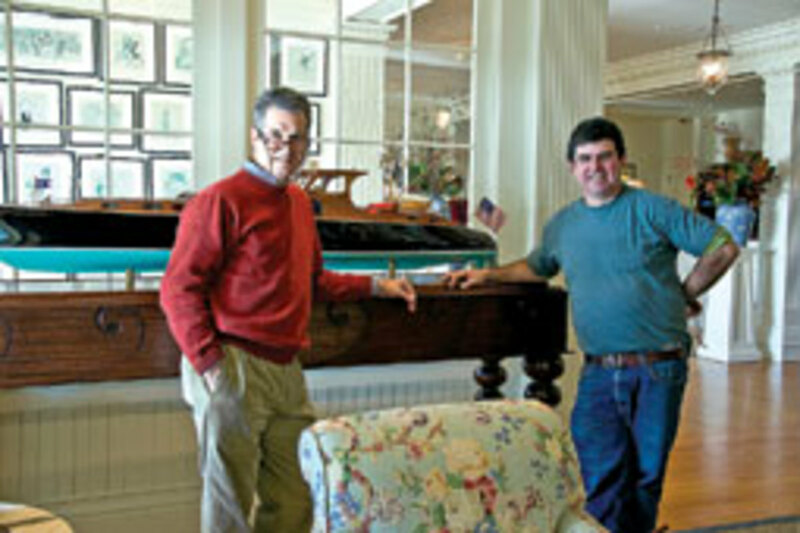 It is the creation of Centerbrook&apos;s master model builder, Patrick McCauley, and sits aatop a mahogany table with turned "bubble" legs and bas-relief "waves" designed and built by Jeff Riley, a founding partner of Centerbrook, who designed the hotel&apos;s historic replication and expansion. 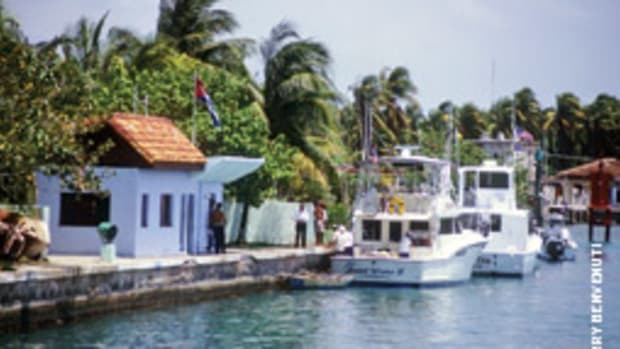 The real-life, 74-foot-long Aphrodite was restored by Charles Royce of Bluff Avenue L.L.C., Centerbrook&apos;s client for Ocean House. The iconic Victorian Era hotel reopened last May. 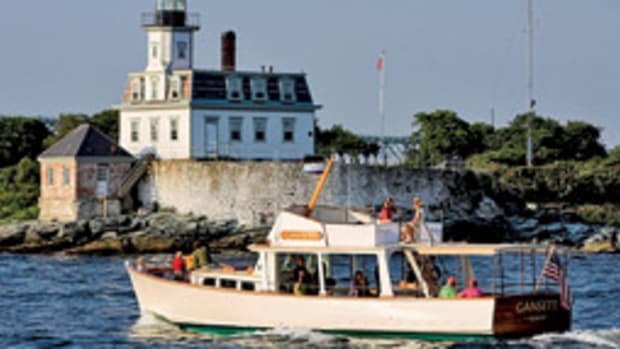 Aphrodite was built in 1937 by financier John Hay "Jock" Whitney to commute from Long Island to Wall Street. Built for speed, she sports a torpedo stern that allows her to maintain a horizontal posture in the water when travelling in excess of 40 knots. Each business day, Whitney would board Aphrodite in his pajamas and 45 minutes later debark in lower Manhattan showered, shaved and dressed to the nines. Whitney&apos;s on-board guests included the likes of Katharine Hepburn, Spencer Tracy, Shirley Temple and Tallulah Bankhead. After the attack on Pearl Harbor, he lent the boat to the Coast Guard and it was used to transport President Roosevelt up the Hudson River to Hyde Park. Royce acquired the boat in 2000 and restored it to its former grandeur. 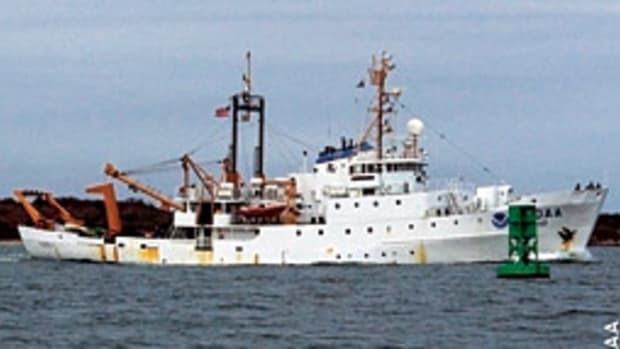 The invasive species Didemnum vexillum was found on northern Georges Bank off the New England coast and is affecting bottom-dwelling communities and the feeding habits of at least one commercially valuable fish species, according to a study by researchers at the Woods Hole Laboratory of NOAA&apos;s Northeast Fisheries Science Center and the University of Rhode Island. Commonly called a sea squirt, Didemnum vexillum is a soft-bodied colonial animal known as a tunicate that spreads across the ocean bottom in rope-like chains or mats, which are often described as looking like scrambled eggs or macaroni. Didemnum is considered a marine nuisance species because it reproduces rapidly and grows on almost any hard surface, including gravel and rock ocean bottom and the animals that live there. Primarily found in inshore coastal areas worldwide, its presence on Georges Bank was a rare offshore discovery. This invasive species has colonized more than 90 square miles of gravel bottom on northern Georges Bank since it was first documented there in 2002. Concern has arisen in the last few years as to how Didemnum could directly affect bottom-dwelling communities and indirectly affect mobile predators, such as important groundfish species. Ipswich, Mass.-based Not for Navigation&apos;s line of custom canvas nautical bags features five new styles, including a duffel, dop kit, wristlet, purse and tote. For those who have a lot of wet or dry goods to store on or off the boat, the square duffel ($195) is made of water-resistant polyester. A smaller side-panel tote ($110) offers plenty of storage. 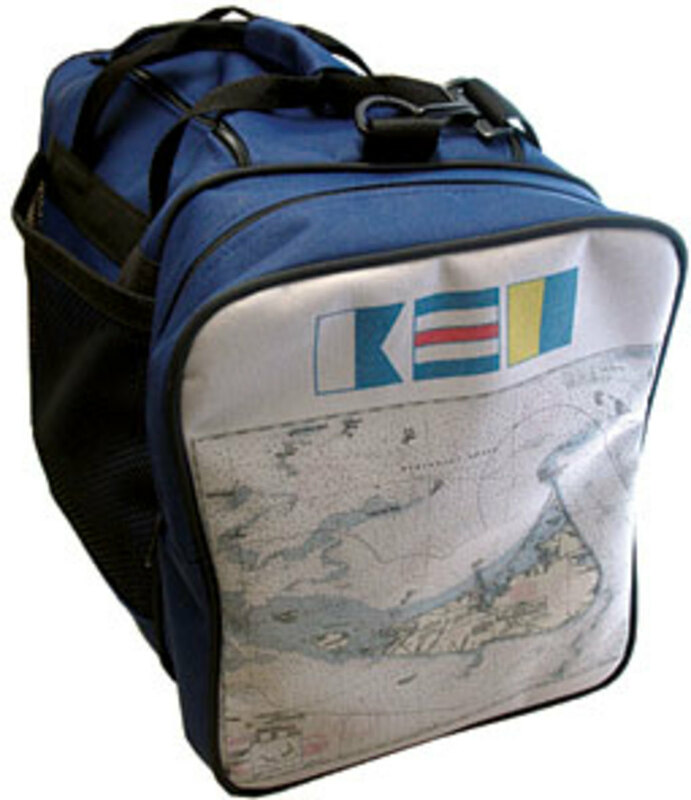 All of the bags can be customized with a choice of domestic or international nautical chart, with or without lining, choice of six lining colors, exterior canvas in two colors, nautical flag or burgee. In addition, corporations and events can further customize the bags with their logo. They are sold online as well as in retail stores in the United States and Europe. The U.S. Coast Guard Academy recently contracted with Morris Yachts of Bass Harbor, Maine to build Hull No. 6 of the of the Leadership 44 and planned on signing the final two contracts by the end of the year. All funds for the project are being raised privately in a capital campaign involving all academy stakeholders to meet one of the academy superintendent&apos;s top priorities of eight new training vessels. 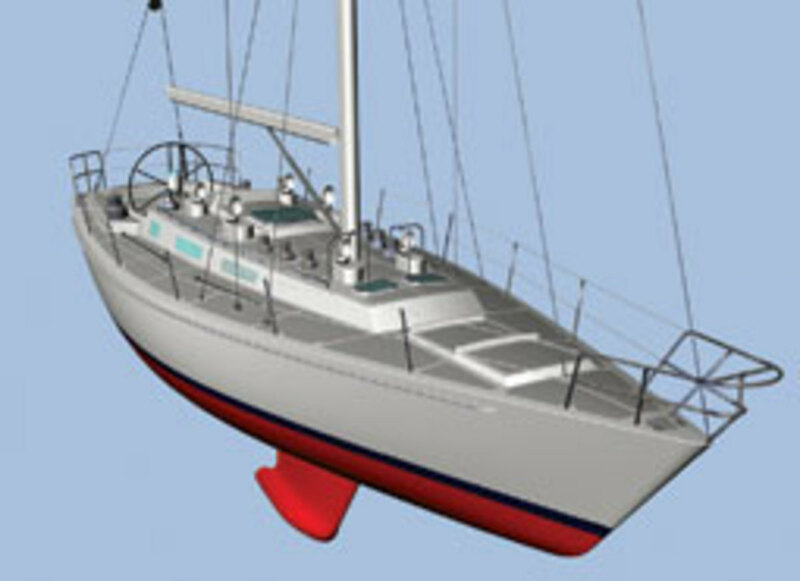 The new 44-foot David Pedrick-designed vessels will replace the decades-old Luders sailing craft. "We look at the partnership of designer and builder for our Leadership 44 program as a huge win-win for everybody involved. We have in David Pedrick one of the most acclaimed yacht designers in the world and in our builder, Morris Yachts, we have arguably the finest builder in the country and a firm that will be our partner long after our last boat is launched," says Leadership 44 procurement chair Bob Hallock. Renowned tall ships photographer Thad Koza, the American Sail Training Association&apos;s official photographer and an ardent sailor, died Dec. 15 at Newport (R.I.) Hospital after a brief battle with cancer. He was 69, just two weeks away from his 70th birthday. Koza was born on Dec. 28, 1940. Making his home in Newport, R.I., Koza became well-known internationally as a photographer of tall ships and publisher of calendars and books featuring his tall ship photographs. Koza traveled the world lecturing on his experiences. He also published a number of books, including "Tall Ships: The International Guide." His photographs were frequently featured in association publications and his photograph of the Coast Guard bark Eagle graces the cover of the most recent edition of "Sail Tall Ships! 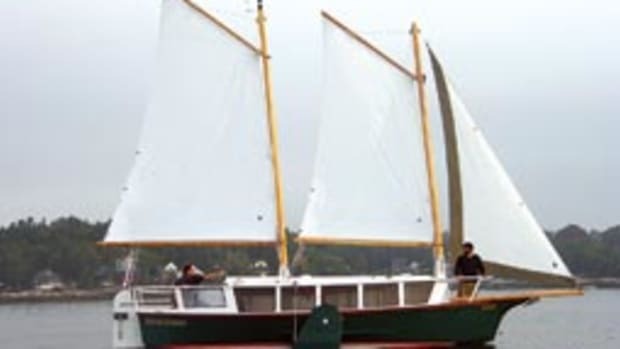 ASTA&apos;s Directory of Sail Training and Adventure at Sea." 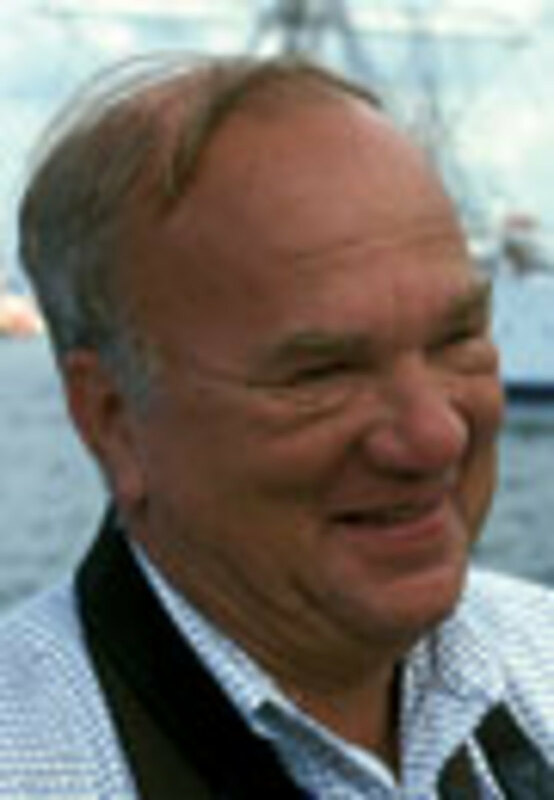 Koza kept a daily blog and many of his photographs can be viewed on his website, www.tallshipsinternational. net. He is survived by his son, Alexandre Thaddeus Koza, of Portsmouth, R.I.
A memorial service was scheduled for 3 p.m. on Jan. 15 at the Channing Memorial Church on Pelham Street in Newport, followed by a reception at the Newport Art Association on Bellevue Avenue.